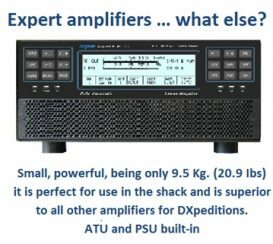 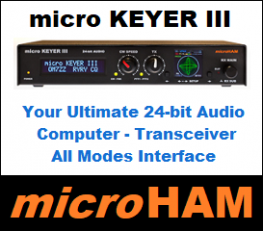 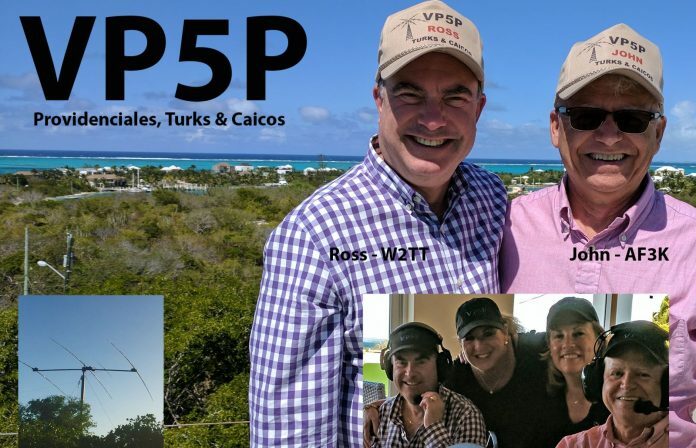 Ross W2TT and John AF3K will be QRV as VP5/W2TT and VP5/AF3K respectively during March 27 to April 1, 2019 from Providenciales, Turks and Caicos. 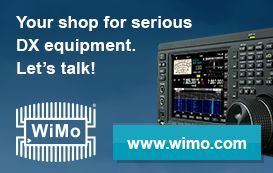 Operation will be holiday style on 80-6 Modes to include SSB,CW, RTTY, FT8, and 6m MSK. 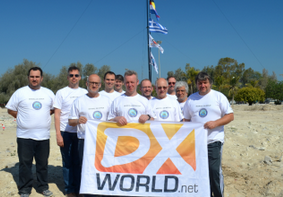 They will be VP5P for CQ WW SSB WPX. 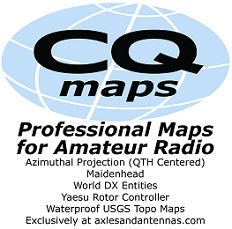 QSL via Club Log.